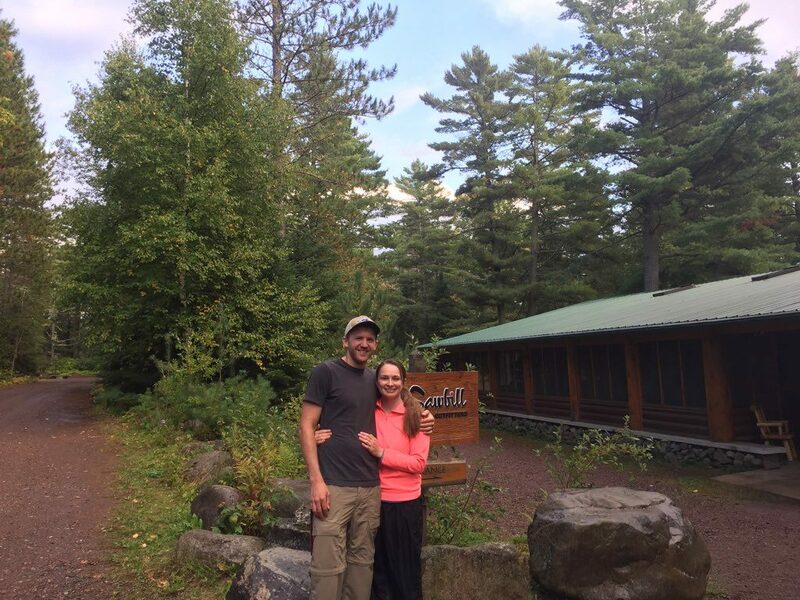 10/6/18 – Sawbill customers Rose and Jordan recently became engaged to be married while paddling in the Boundary Waters Canoe Area Wilderness. They shared the following tid bit with us along with the photo. Congratulations and we wish you many more Wilderness trips together.